Technology has vastly changed our on-road ecosystem over the past several years, turning cars into computers on wheels – and to most people, this seems like a good thing. Added technology has the ability to make driving safer to the point that we’ve begun letting self-driving cars loose on our roads. On the other hand, all the add-ons and automation in today’s cars can also create unexpected travel hazards. The fine difference rests in how drivers employ them. 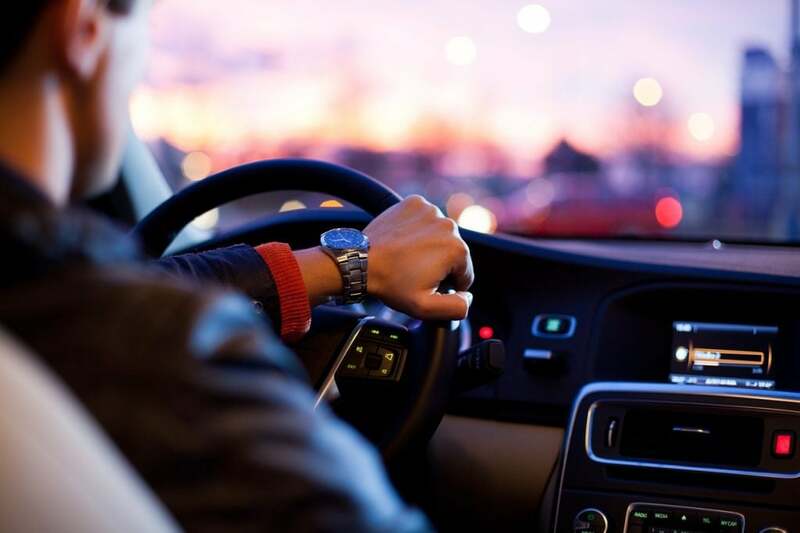 Every time you hit the road, it’s imperative that you consider exactly how much responsibility you hand over to technology, how much the digital environment might be distracting your from the road, and whether it’s time to take back control of the wheel. These tools may be everywhere, but not all technology is inherently beneficial. One common piece of technology found in new cars is lane-departure sensing – in other words, your car can tell you if you’re slipping over that yellow line. It’s a handy tool, especially when visibility is poor, but it may also be giving drivers a little too much confidence. According to one survey by the University of Iowa, 25% of drivers using lane-departure sensors feel comfortable performing other tasks while driving. The problem is, that’s not how this tool is meant to be used. Drivers are still supposed to be actively monitoring their steering and any road dividers or markings. In addition to over-relying on lane-departure settings, 25% of drivers also rely exclusively on blind-spot detection cameras and sensors when backing up and changing lanes. This is an absolute over-estimation of what this technology is capable of; these sensors should be viewed as supplemental to your existing abilities, a check on your blind spot, not a replacement for your eyes. Your phone may not be attached to your car, but most of us get into our vehicles affixed to our phones – and this poses a major risk. Using your phone is a leading cause of distracted driving, whether you’re changing music, making a call, or texting a friend. On the other hand, many people also use our phones as a primary GPS system, and in that regard, phones are also key travel tools. Hardly anyone would set out on a long road trip without a lighter-based phone charger for the car, and having a fully charged phone can help drivers feel confident in their navigation, avoid cumbersome and inconvenient maps, and make emergency calls if there’s a problem or an accident. To put it simply, road safety hinges on using phones appropriately. One simple way to make sure your phone isn’t acting as a distraction when you’re driving is to place it on “Do Not Disturb” mode when you hit the road. The new Google Pixel 2 even features a motion-sensing tool to determine whether you might be driving and turn off calling and messaging features. Passengers can turn off or override this setting. The rise of voice-controlled technology may help reduce distractions and dangerous driving practices. For example, though GPS devices can make night driving safer, it’s dangerous to program or change settings while moving. Luckily, voice-responsive GPS allows drivers to issue spoken directions to the device and get immediate updates without taking their hands off the wheel. Another application of voice control on the road: messaging. Though 98% of drivers know texting while driving is dangerous, 66% admit that they do it anyway. Though dictating a text is still less than ideal and can take focus from the road, it’s a far better option than grabbing the phone and typing away. If you have to communicate while driving solo and can’t pull over, technology is at least making strides towards making distractions a little less dangerous. In 2016, over 37,000 Americans died in car accidents – and these are avoidable fatalities. By better assessing our in-car technology for safety and level of necessity, we can better focus on the road and reduce these rates. Remember: just because it’s equipped with sensors and cameras doesn’t mean you aren’t still the one driving the car, so act like you’re in charge.